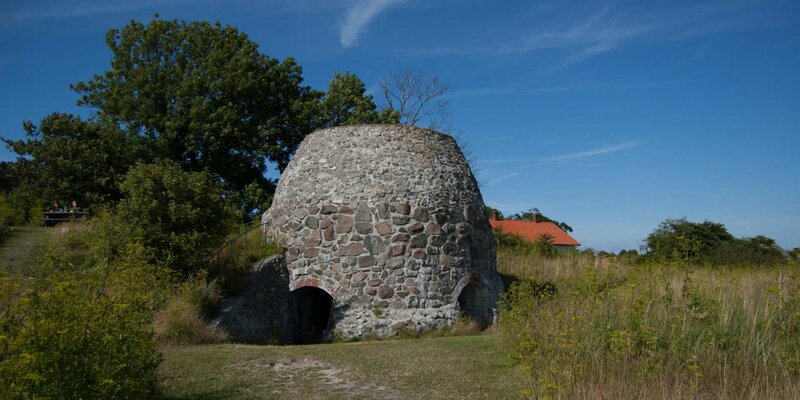 Balkåkra Kyrkoruin is the ruin of the 13th century church of the former church village Balkåkra, about 8 kilometers west of Ystad. 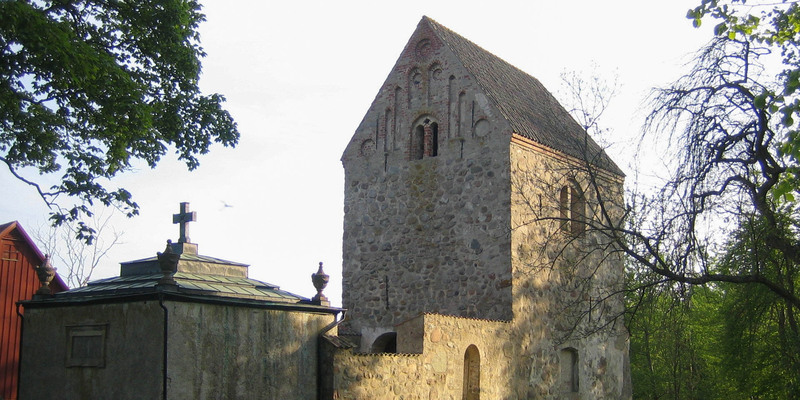 While the original masonry of the Romanesque church is no longer exists, the Balkåkra Kyrkoruin consists of the fully preserved late medieval church tower and the mausoleum of the owners of the nearby Marsvinsholm Castle. The initials "E C S" on the west side of the church tower stand for Ebba Christina Sjöblad, mistress of Marsvinsholm Castle, who received patronage over the churches in Balkåkra and Snårestad in 1773. After her death, the church patronage was transferred to her son Eric Ruuth, tycoon and briefly Swedish Finance Minister under King Gustav III. Eric Ruuth died in 1820 and was buried in the funerary chapel in the church of Balkåkra. After a new church in Marsvinsholm was completed in 1867, the church in Balkåkra was abandoned. The inventory was distributed to other churches. For example, the ornate pulpit from the Baroque period can be found in the church of Vallösa today, while the altarpiece and some wooden carved figures of the apostles can be found in the Lund Historical Museum. In 1892, the medieval vaults of the decaying funerary chapel were restored and converted into a freestanding mausoleum with its own roof. In 1916, the mausoleum was restored to keep the memory of Eric Ruuth alive. 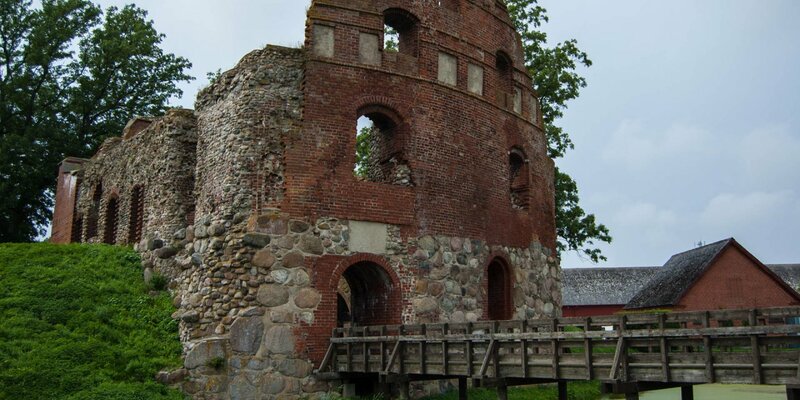 This restoration has contributed significantly to the preservation of the ruins in Balkåkra, as large parts of the church had been demolished in the 19th century. In 1929, the ruin was preserved with the help of private donations. 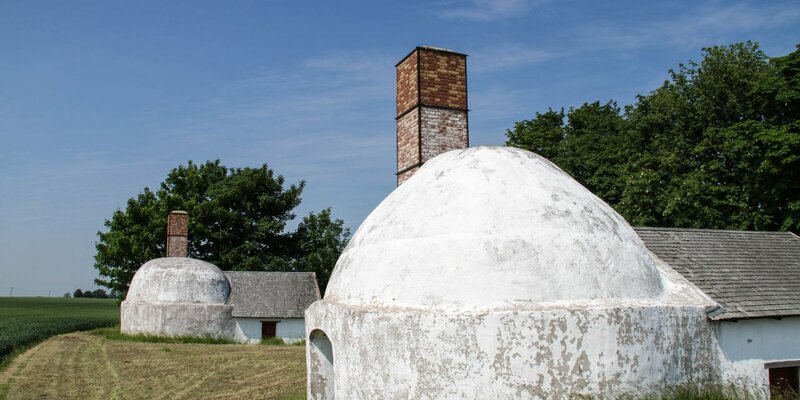 The tower was completely renovated, and its roof was covered with historic roof tiles. Furthermore, a small piece of the former side wall of the nave was rebuilt between the tower and the mausoleum.